Are you planning to lose your overweight in this winter? Are you confused about the way to lose weight over winter? If your answer is yes, then this is the right platform for you. Read this article until the end and get some effective tips to lose weight over the winter. The cold and clumsy weather makes us lazy and we even find it difficult to get out of our bed. Even in this lethargic period, you can fulfill your dream to lose fat from your body. At the beginning of New Year, all of us take some resolution. Some of us decide to quit from our bad habits, some of us decide to concentrate on our study whereas some of us decide to lose the weight of our body. As the days go we forget about our resolution and again starts following our old habit and way of living. But this year it is not going to happen. Yes, you heard absolutely right. 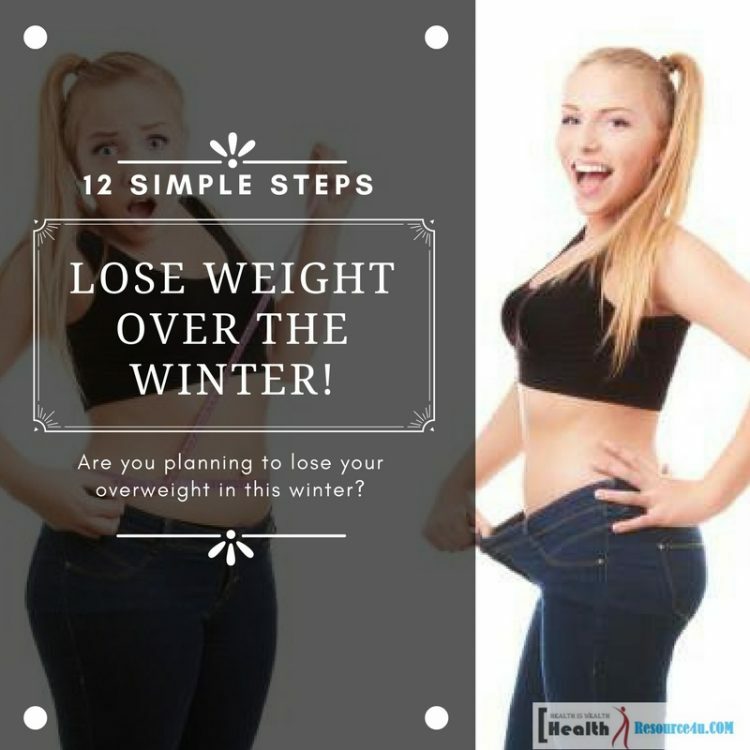 You are going to lose your weight in this winter season only. Just follow our tips and make your dream accomplished without giving any pain or trouble to yourself. We all want a perfect shape and size of our body but overweight issue makes our way difficult to look perfect. If you are also suffering from this issue then be relaxed, my dear friend. Here we have enlisted best tips to lose extra weight during this winter season. Soups are good for our overall health in every possible way. 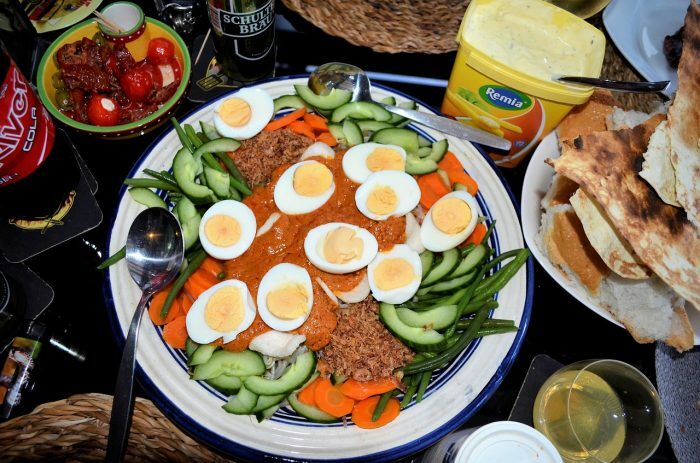 If you are on your diet plan in this winter then include one bowl of soup in your breakfast. This is a healthy food and also helps in losing extra fat from your body. Make sure your soup is made of veggie products as these are low calorie containing foods. 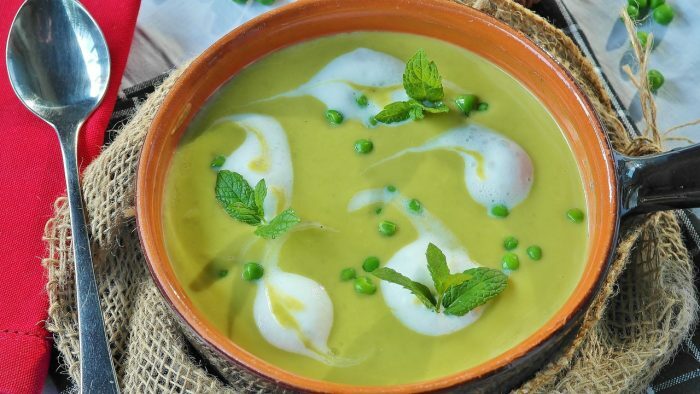 You can have a veggie soup of bottle gourd, tomato, onion, boiled corn, peas, spinach etc. It will be good for your health and side by side will also help in reducing overweight. Though you are on your dieting plan along with that you have to take care of your overall health so that it doesn’t get deteriorated. So you have to be very choosy while preparing your diet chart for losing weight over winter. Eat seasonal fresh fruits every day as these will not increase the fat of your body but will keep you energetic throughout the day. This will also obstruct yours overeating habit as your stomach will feel full all the time. You can eat a guava, pomegranate, fresh apples, pineapple, and papaya. 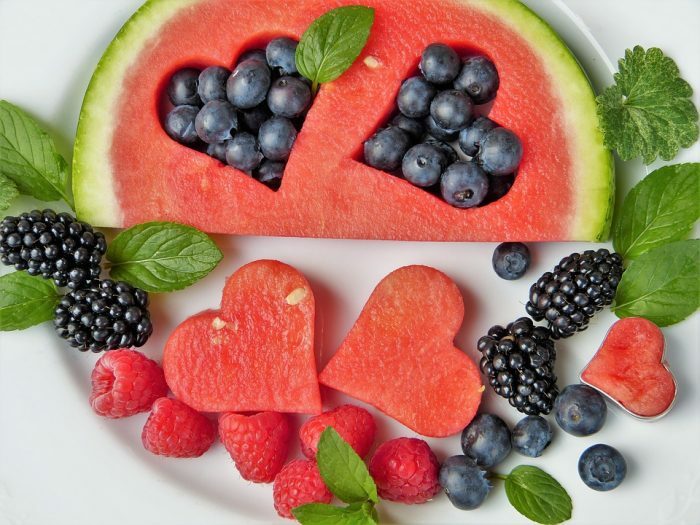 As you are in your diet plan so your body needs extra energy as you have cut the regular doses of your main meal and these fresh fruits will fulfill this requirement of your body. You can include sprouts of moth chana, moong etc. in your diet plan as these are a good source of minerals and vitamins that your body needs at this point of time. Dieting especially in winter season needs special care to your body otherwise if you get weaker you may easily get trapped by seasonal fevers and other allergies. So your body needs vitamins and minerals otherwise you cannot stick to your diet plan for a longer time and will give up soon. You can take one hand full of gram or moong in a bowel and leave it overnight in the water. 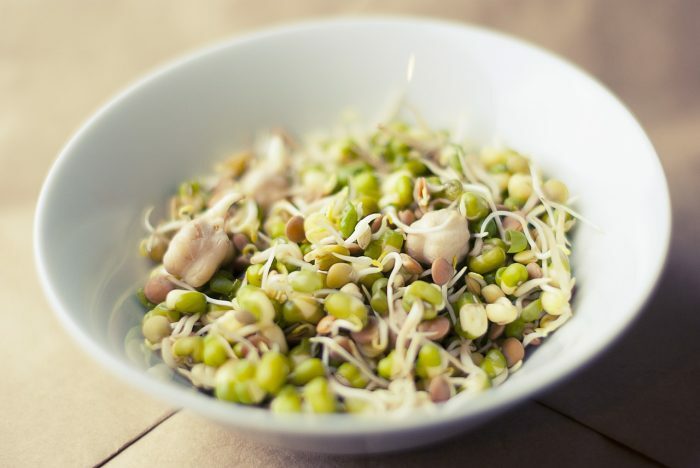 Next morning eat the fresh sprouts and stay fit and energetic throughout the day. Do exercise every day without any break as this will primarily help in reducing extra fat from your body. During winter it seems difficult to wake up in the morning for exercise practices. But as you are stick to lose weight over the winter you have to wake up on time. Morning weathers are favorable for the workout practices. So set an alarm and be ready for the daily workout. There are so many workout forms which are mainly for reducing overweight from the body. Select one or two forms of them and practice every morning and evening. You can take the help of YouTube in this regard. There are more than hundred forms of workouts videos are there focusing on decreasing extra fat of your body on YouTube. Select any one or two forms and practice them every day. When you do exercise the metabolism function of your body works faster and this indirectly reduces extra fats and calories in your body. Make a habit of morning jogging if you are planning to lose weight over winter. Along with keeping your body fit it also reduces extra calories from your body and hence helps in decreasing overweight. You need not to be faster while doing it. Take slow moves as this way you can cross long distances without getting tired. Many of us have the misconception that jogging practice is difficult during the cold weather but this is absolutely a myth. The fact is that it’s been difficult to do jogging in hot and warm weather as you sweat easily and get tired too. Whereas you get warms up with a small mile walk in winter without getting tired. So get ready with your jogging plan by today itself. Wear your sports shoe and track pant and be prepared to cross the miles. Also, it is been seen that people walking on snowy and foggy weathers walk faster than a person walking in summer’s hot weather. This is an easy practice and way of losing extra fat from your body. Also, it increases blood circulation of your body which obstructs the accumulation of extra fat in your body. 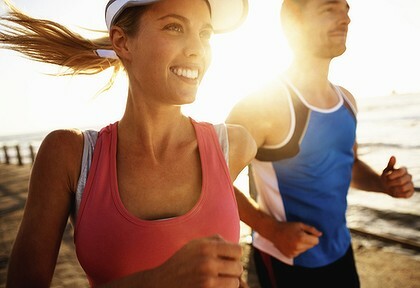 Morning fresh air is good for your overall health so you get benefited many ways out of the daily jogging practice. 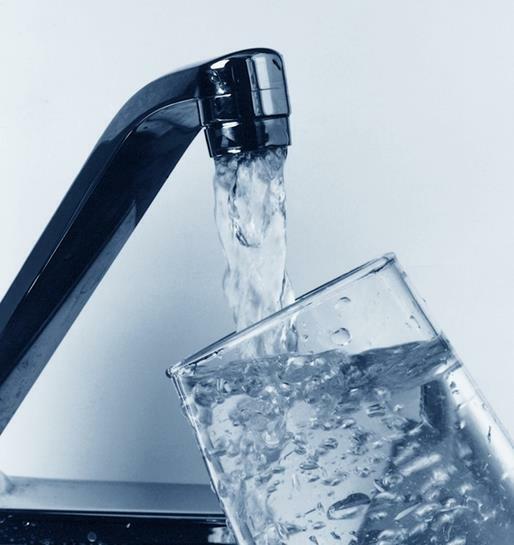 Because of cold weather, most of us don’t drink lots of water. Some of us hardly drink two glasses of water in the whole day. If you are also one of these people then change your habit as this can a barrier to your weight loss plan over winter. Add extra glasses of water in your everyday diet chart as this will guard your body to get dehydrated also it increases the efficiency of the intestine system in your body. Otherwise in the lack of necessary amount of water in the body the excretion process of the body get hampered and disturbed. This way you cannot lose your weight over winter. Apart from water, you can also eat watery fruits like cucumber, pineapple etc. These fluid intakes will not let your body to get dehydrated. You can drink hot water also as this is helpful for reducing overweight of the body. Also, the habit of drinking more water keeps your stomach full every time and this saves you from eating untimely snacks in a day. This is a healthy way of cutting extra meal eating habit. Drink water before your meal as it burns your hunger naturally without affecting your health. It is been said that a well-made planning is equal to half of the whole work completion. Means if your planning is strong and well prepared then you are not far from reaching your target or aim. The same thing is applicable for your extra weight loss plan over winter. Be sure and stick with our winter diet plan otherwise a halfhearted start of dieting plan will be worthless. Maintain the same rhythm since beginning to till the end then only you can be successful to lose extra fat or calories from your body. The sun’s UV rays are not only a source of vitamin D; it is beneficial for your body and mind in several ways. 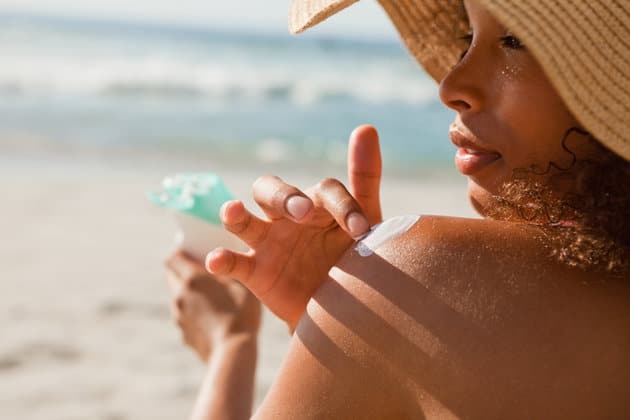 It is been scientifically proved that sun exposure is good for weight loss. That is why morning walks are very important for every person who is willing to lose overweight. In the winter season you will not get sun heat in every morning but around daytime, after 10 a.m. you can go out for sun walk. This is an easy way to boost your mind as well as your whole body. Sun exposure burns your appetite naturally by making your stomach feel as full. So automatically it reduces your hunger for more food. It also enhances your energy level which is very important for you as you are in the dieting period. So warm you up with little bit sun exposure and lose your weight over the winter. If you think that with keeping your stomach empty you can lose your weight then this is absolutely your misconception. In fact, empty stomach causes to put on extra fat in the body. So never skip your meal at all. Take your meal on time every day along with other diet plan and lose your weight drastically in this winter season only. Eat less but take small -small mills throughout the day. Never keeps your stomach empty for a longer time. You can have some healthy snacks in between the big meals as these will keep your energy level on pick and will not let you feel tired or weak even after a long exercise practice. Add food items that are rich in protein, in your daily diet chart as because these food items are quite heavy and can satisfy the hunger of your stomach quickly. So it will burn your hunger for frequents snacks and fast foods. If you have decided to lose your weight over winter then start eating protein-rich diet every day. Though protein increases your body mass along with that it can burn your frequent appetite by keeping your stomach full for longer time. You have to be smart while choosing protein-rich food for you. Remember it should not be fat containing otherwise it can increase your weight. Add carb diets in your diet chart but you have to be very smart while selecting them. Don’t have these carb intakes more than a limit as it can cause to increase fat in your body. It should be in a limited quantity so that it won’t increase extra weight. Winter is a beautiful season of the year and lethargic too. The weather makes us lazy so you have to be very smart while preparing the diet chart for losing your weight within this season. As you are doing lots of workout practices so your body needs necessary amount of calories as you lose calorie from your body while doing a workout. 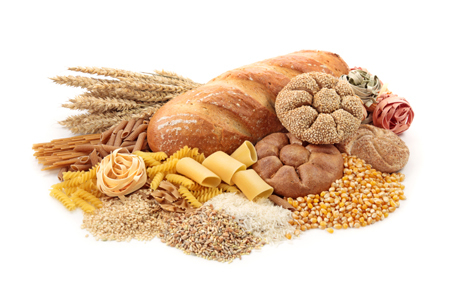 Carb diets fulfill the needs of the calorie of your body. You can have pasta, bread, dairy products, rice, beans etc. once you are finished with your daily workout practice. This can help you to reduce weight over winter without making you weaker and energyless. A good and an expert massage diminish extra mussels of your body. 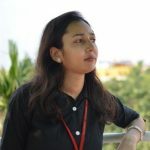 You can take the help of experts in this regard or can go to a massage parlor where you can get an expertise massage for reducing extra fat of your body. A half hour of massage is enough to warm up your mind and make you fresh. Especially in the winter time when your body gets rough and itchy, massage helps in toning your body and also makes you energetic by increasing the blood circulation of your body. Include this easy tip to lose extra weight of your body over the winter season. Apply all these simple and effective tips in this winter season and notice the changes in your body mass. We are sure that our tips to lose weight over the winter are surely going to decrease your weight without hampering your overall health.